Hello, my name is Jeff Stacy. I founded Stacy Trailer Sales in 2002 along with my wife Ashley and our 1yr old baby boy Caleb. Our daughter Caitlyn came along in 2003. 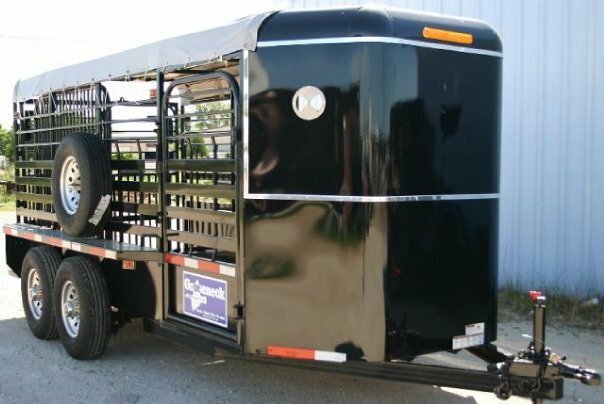 I first started selling Neckover Trailers, adding the Gooseneck trailer brand and TrailMaster trailers in 2004. Service work soon became a large portion of my business because I wanted to be sure and service the products I sold and I took a lot of pride in only selling a product I would wanna use myself. A shop was built at my house on hwy 59, and I personally done all the service and sales myself. Then my first load of truck beds arrived and it became a full time job. 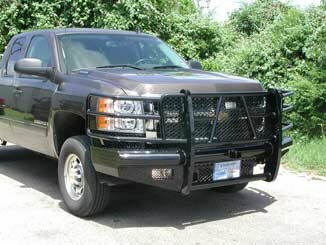 I was the only place in the area that sold and installed truck beds. 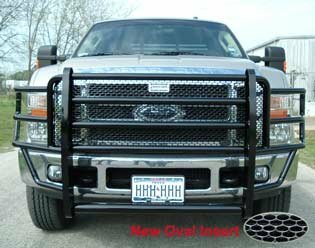 I then added a line of truck accessories such as nerf bars, grille guards, and gooseneck hitches at the request of my customers. In 2010 TrailMaster trailers went out of busisness, and I added the Big Tex trailer line to my inventory along with CM trailers and CM truck beds. In 2012 we had our second son Josh and the next year built a bigger shop and moved to our current location on hwy 83 between Howe and Monroe OK. In 2014 I added 3C Feeders and Butler Bale Beds to my inventory and the response was amazing. A good product sells itself and that proved to be true. In 2015 we added our baby girl Georgia to our family. I can't begin to express how truly blessed I am with an amazing family, and the countless amazing customers that I've had the privilage of doing business with on this journey. It hasn't always been easy, and I'm getting a little slower, but I still take a lot of pride in making every sale and doing every install myself. 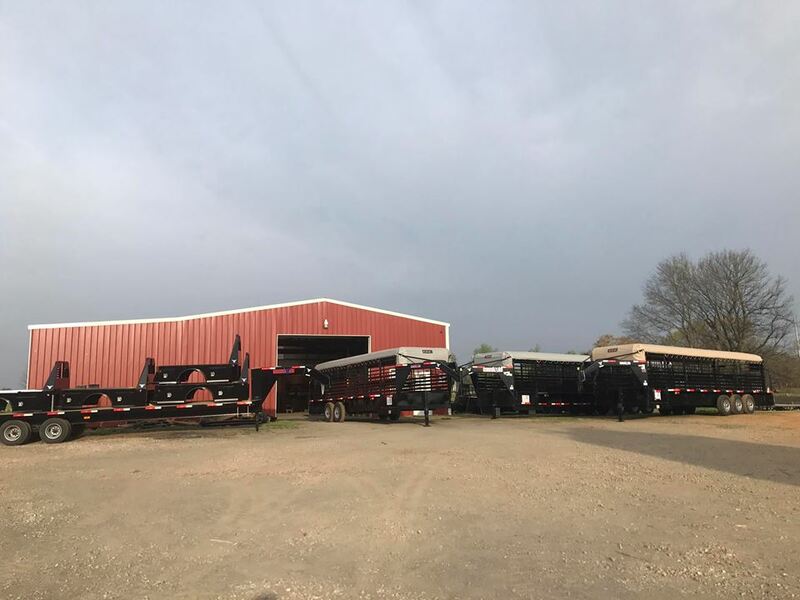 I want to thank everyone that has done business with me over the years and I hope that if you're in the market for a trailer, truck bed, feeder, or any kind of truck accessory that you'll give me a chance to earn your business. Thanks for visiting my site feel free to give me a call any time, and God bless.